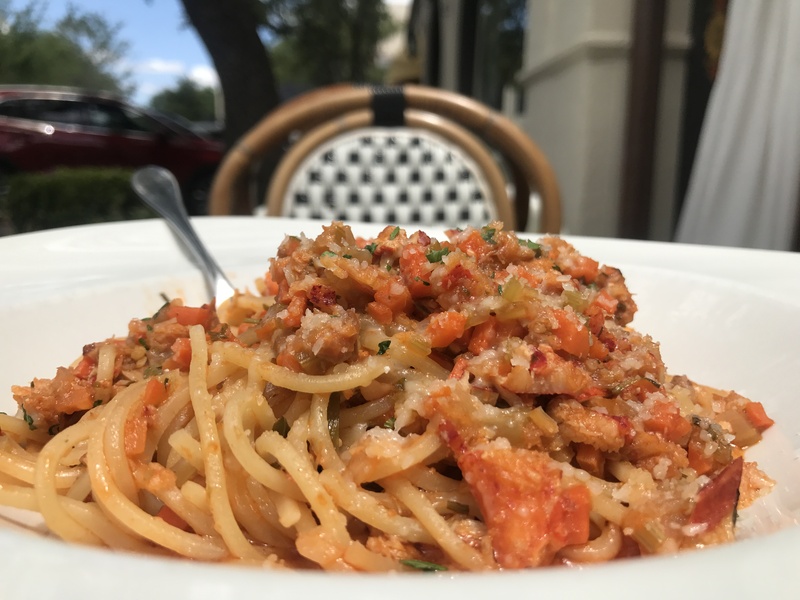 While your schedule may not allow you to travel the world this summer, the restaurants of Highland Park Village will certainly be able to give you a taste of your favorite vacation destinations. Enjoy the flavors of your favorite cities right here in HP Village. Sit on the patio just like you would in a French café and sip a latte while taking in the scenery. 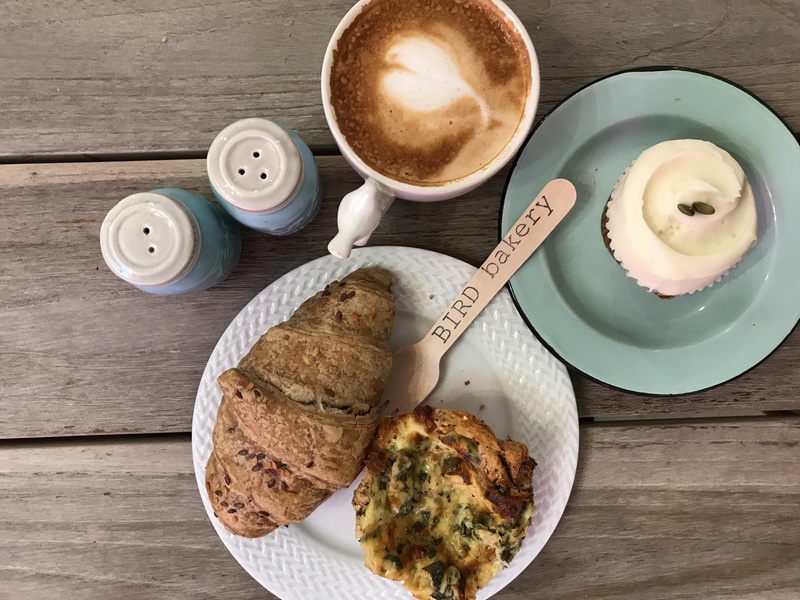 Relax in woven chairs and grab one of the many pastries that Bird Bakery offers, and you’ll be transported straight to the sidewalks of Paris. 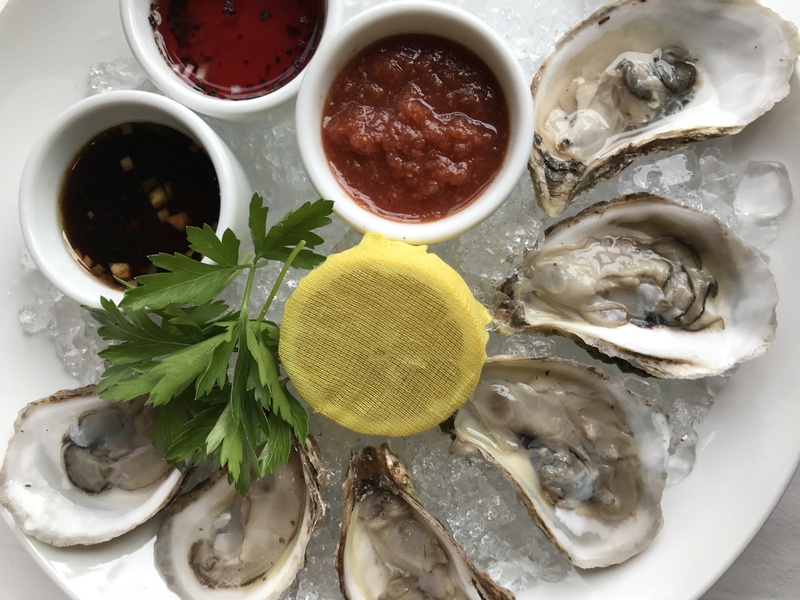 With classic New England food and seaside décor, Café Pacific is the perfect place to enjoy the flavors of the East Coast with options ranging from clam chowder to oysters to seabass. At this restaurant, eat your way through the best of New England’s fares from the Boston Harbor down to Newport, Rhode Island. 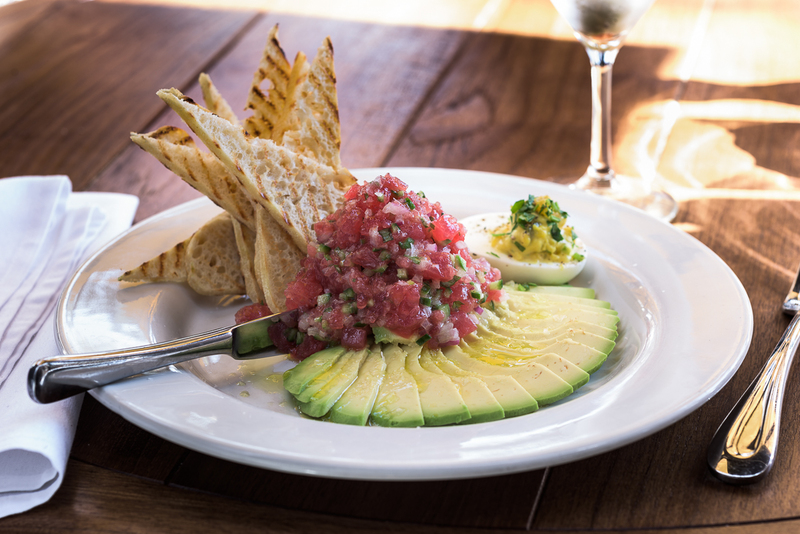 Hawaii is infamous for offering an assortment of fresh seafood dishes, and The Honor Bar’s Ahi Tuna Tartare, Chilled Shrimp, and Ahi Tuna with Shitake Ponzu can certainly rival the freshest of foods you would find on the shores of Maui. Pair any of these with their “Hand-Shaken Daiquiri,” made with Rhum J.M. and lime, and you’ll be having a luau of your own. 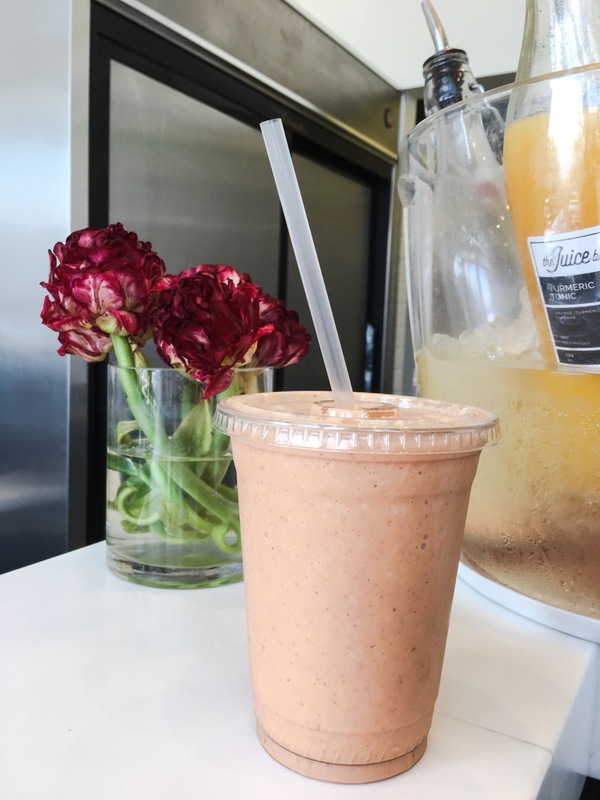 When people think of LA, they think health, fitness, and of course, fresh pressed juice. Pretend you’re strutting down the streets of Hollywood with your High Pro Glow juice in hand as you walk around The Village; the nutrition boost is just a bonus. 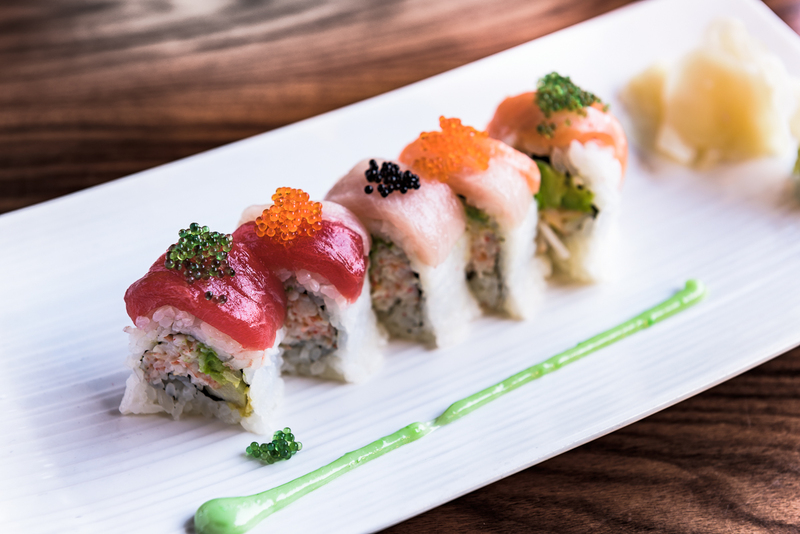 One bite of Lounge 31’s sushi and you’ll experience a wide array of flavors, with a nod to Japanese influence. With signature sushi such as the “Lounge 31” roll made with tempura bacon, crab, avocado, tuna, salmon and yellowtail to chicken potstickers and of course, sashimi, your taste buds are sure to take an international trip. Why travel to the beaches of Mexico when you can enjoy the tastes (and tequila!) of paradise right here in Highland Park Village? 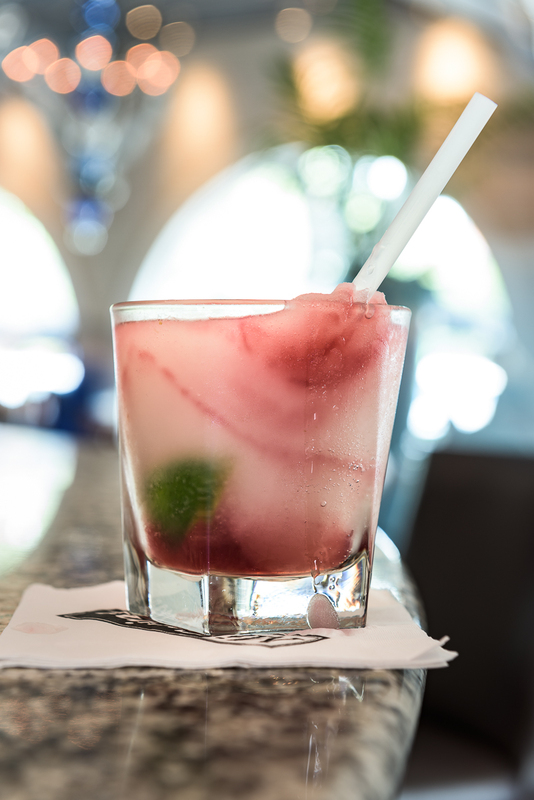 Between the ever-classic “Mambo Taxi” margarita to Mi Cocina’s array of classic dishes such as “Sunset Enchiladas” and “Mama’s Chicken con Hongos,” this dining destination presents a food fiesta. 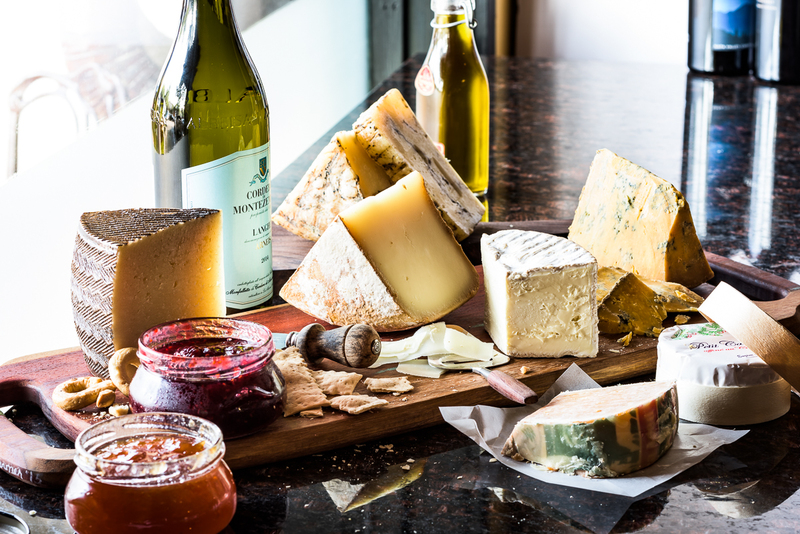 A shop inspired by a trip to Florence, it’s no surprise that Molto Formaggio offers authentic and delicious wine and cheese straight from the flavors of Italy. While this humble shop offers fine foods from around Europe, Molto Formaggio offers eleven cheeses from Italy, as well as crackers, honey, meats, and other treats. Try the Grana Padano, a cow’s milk cheese, or a classic Parmigiano Reggiano for an authentic Italian twist on one of America’s favorite foods. Nestled in the city of Barcelona is La Boqueria, also known as the Spanish Market. 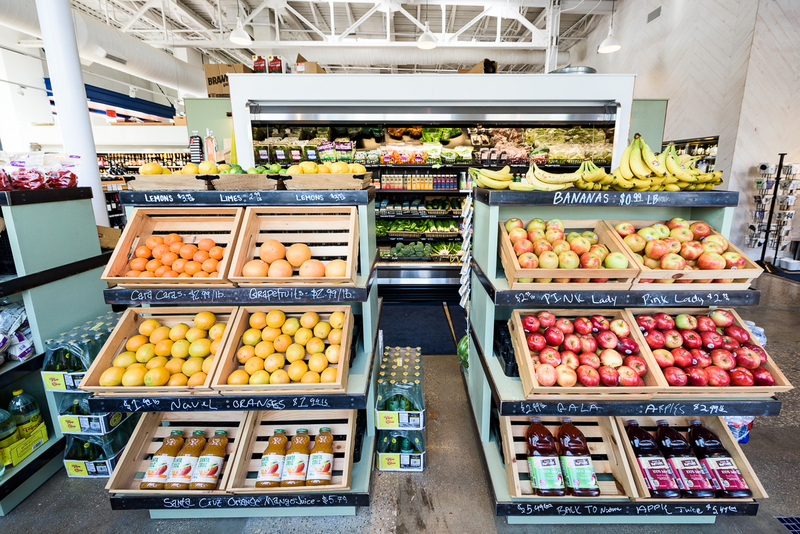 While you may not be able to make it all the way to the Spanish Market, Royal Blue Grocery brings the same ambiance and fresh produce as markets from around the globe. Shop for fresh, local produce or sit back and relax with a glass of wine or a latte because at Royal Blue, you’ll find just what you would on the streets of Spain. 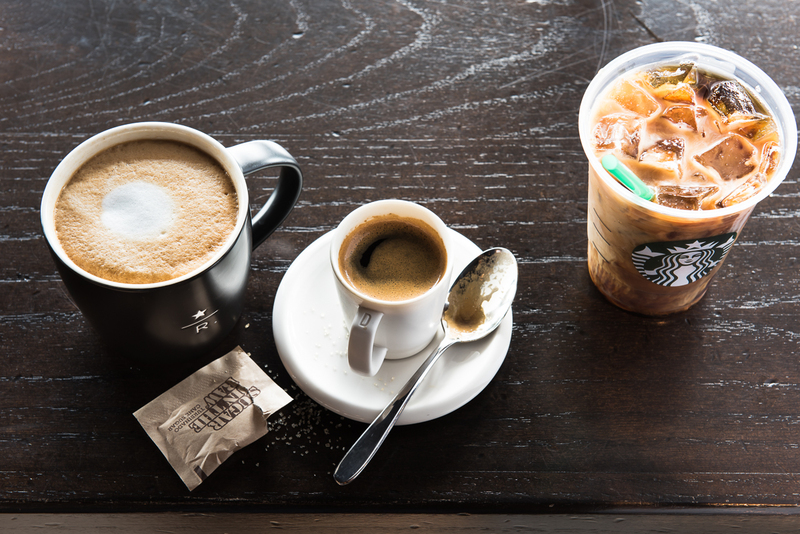 In Seattle, you’re right where the venti craze first began. With a Pike Roast in one hand and a plain bagel in the other, you’ll be getting a taste of the Seattle experience from the comfort of Dallas.